Walls are not the only place to enjoy art. 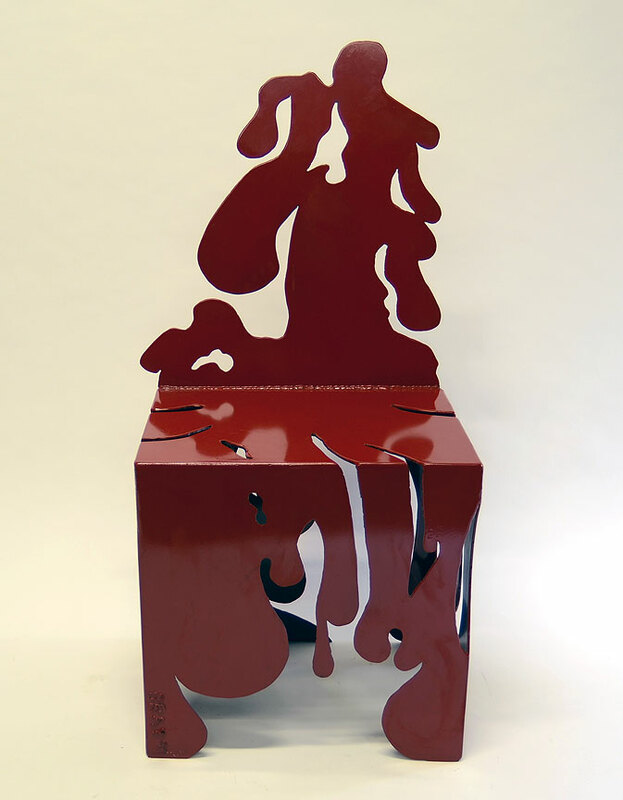 How about sitting on a piece of art or propping your feet up on a sculpture? 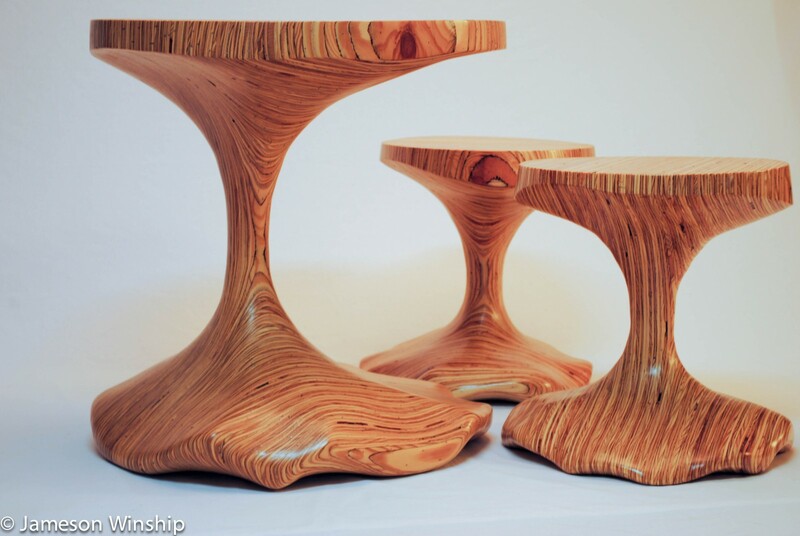 There are furniture makers and then there are furniture artists. 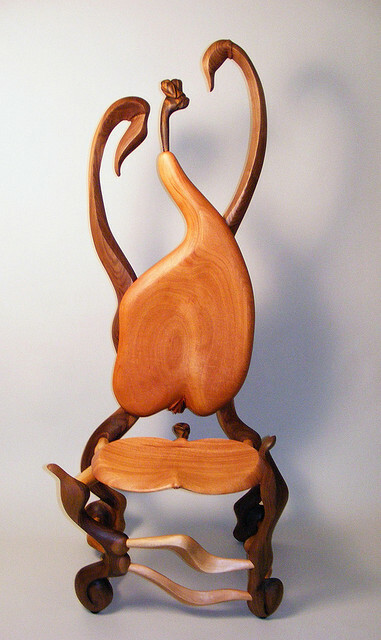 These talented artists create custom works of art that are functional. 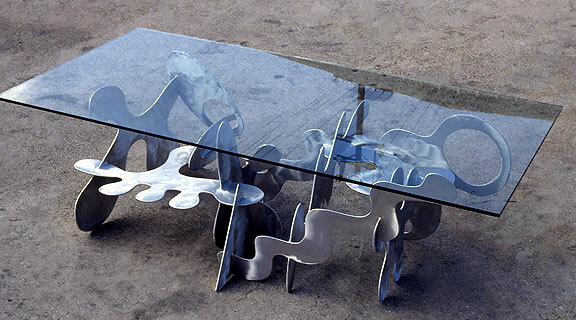 Beautifully detailed tables, chairs and other items used in the home translate as art but they serve a function as well. 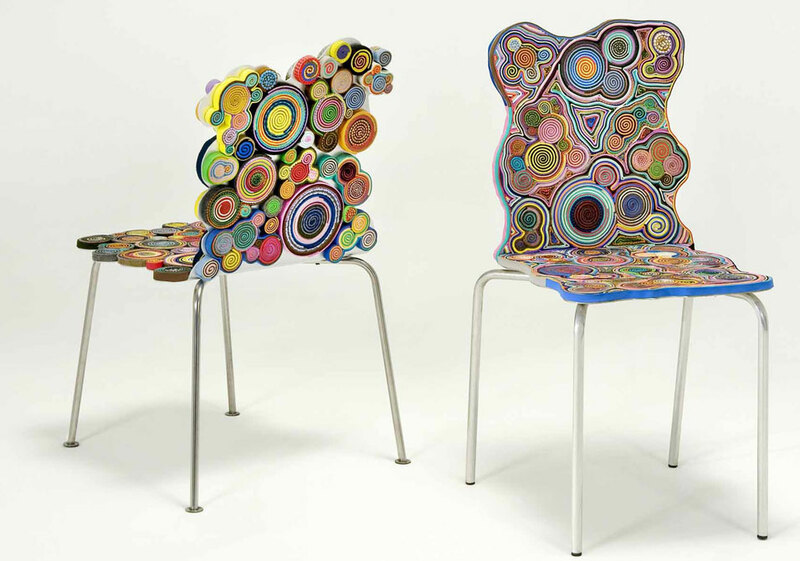 Let’s look at some of the major players in the world of functional art furniture. Thought and creativity go into the making of these functional art pieces. 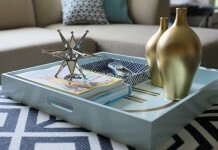 Designed artfully with function in mind, these pieces are one-of-a-kind creations that are sure to add interest to your home. 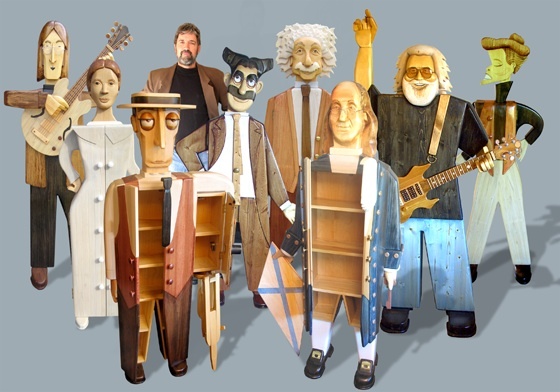 Paul Carbo creates whimsical cabinets that are caricatures of famous people. 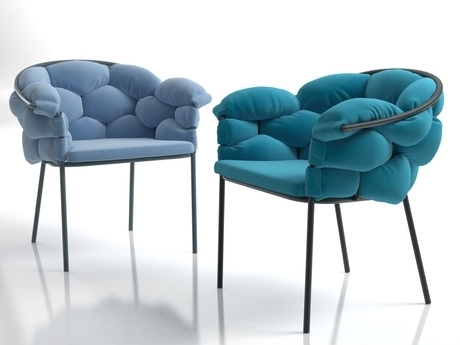 B&B Italia creates chairs that are comfortable and like soft sculpture. Furniture artists have a way with wood, bending and molding it to fit their designs. 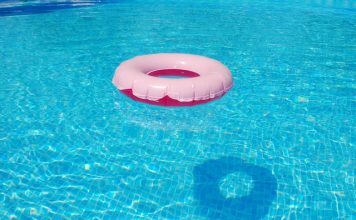 Sinuous curves and organic shapes are pleasing to the senses. 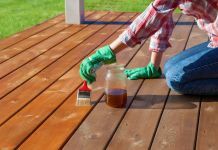 Wood is molded to its best advantage to show its innate character. Bae Se Hwa is a South Korean artist that uses steam to bend walnut, creating lovely flowing pieces. 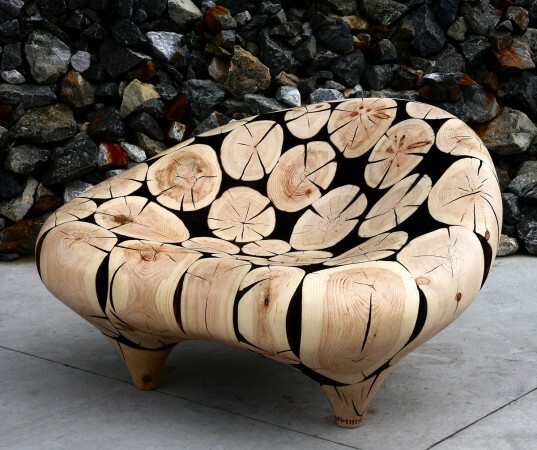 Victor Di Novi enjoys creating functional art furniture to challenge people’s perception of what furniture should look like. 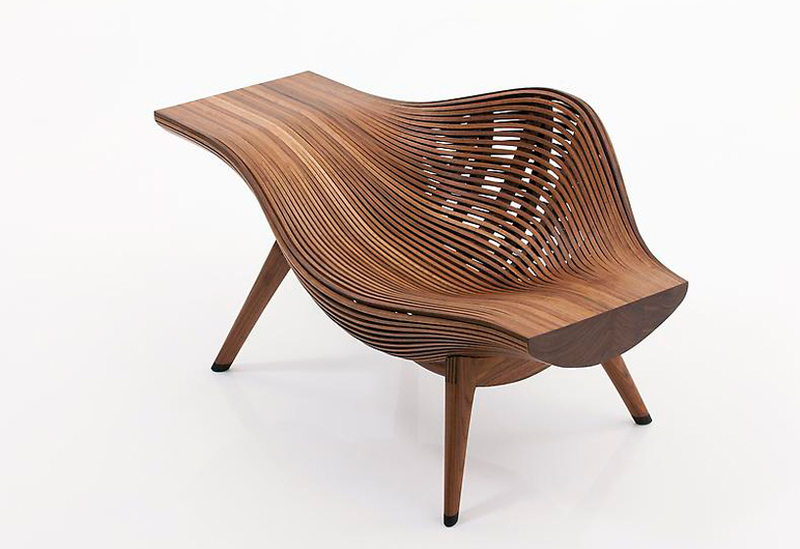 James Winship’s Creatures line of sculpted furniture includes tables and chairs with organic lines and silhouettes inspired by nature. Each piece is created from rough plywood that is shaped, sanded and sealed to a satiny finish. 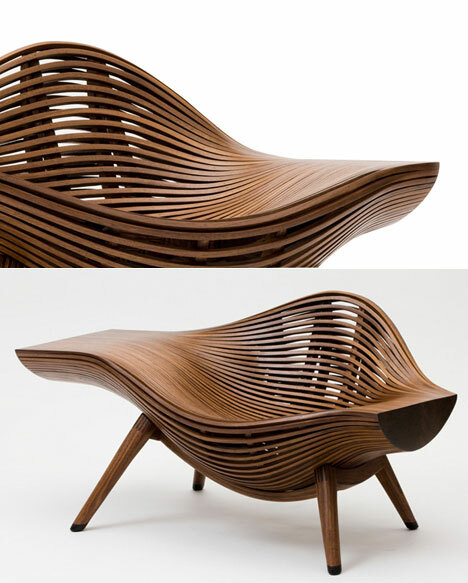 Kevin Des Planque’s bamboo chair is such a beautiful work of art, you may not even want to sit in it! 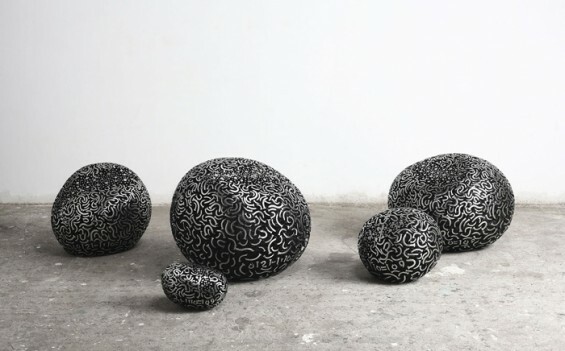 Artist Jae-Hyo Lee’s approach to functional art is taking ordinary, even ugly, objects and making them beautiful and noticeable. 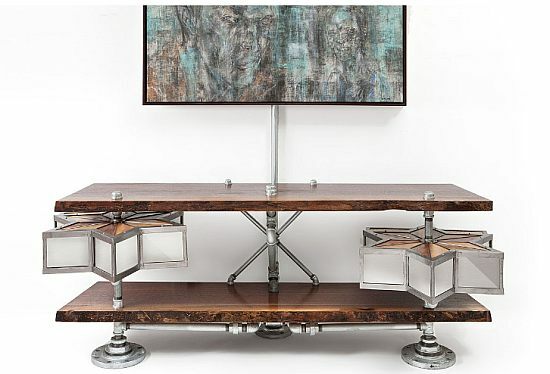 His wood, nail and metal furniture is truly astounding. 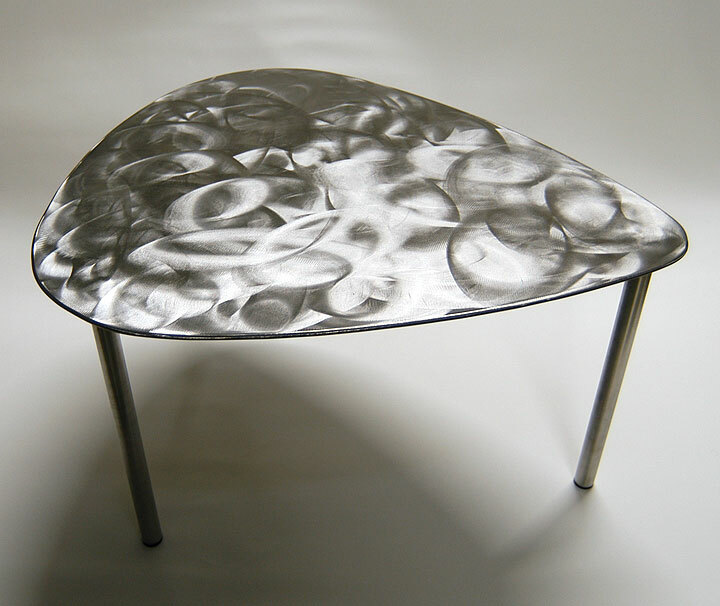 Metal furniture artists create sculpture that is fluid and strong. Forged to unique shapes, metal takes on a whole new nature in the hands of artist Bruce Gray. Artists use a combination of materials to bring to life functional art that is a unique contrast of elements. 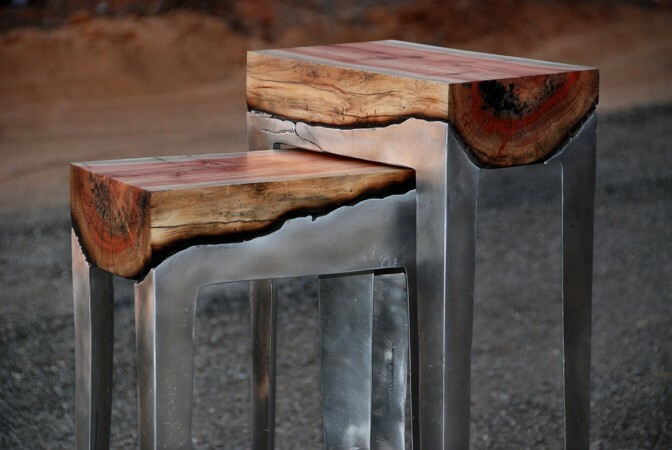 The Hilla Shamia Design Studio combines cast aluminum and wood for a beautiful mixture of materials. 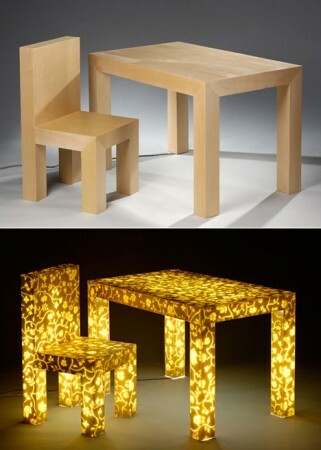 Bae Se Hwa creates wood and acrylic tables that appear to be just standard furniture until you plug it in! 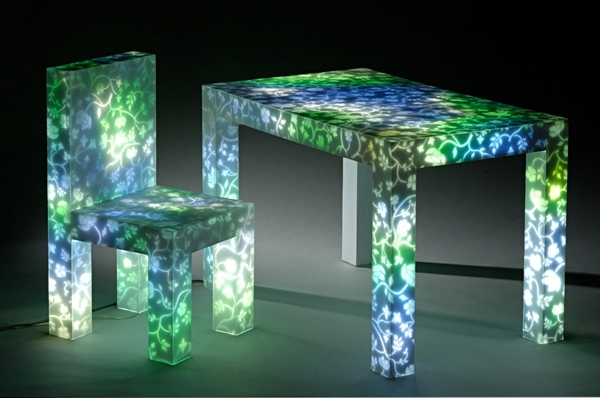 The table and chairs are then transformed into mesmerizing illuminated works of art. 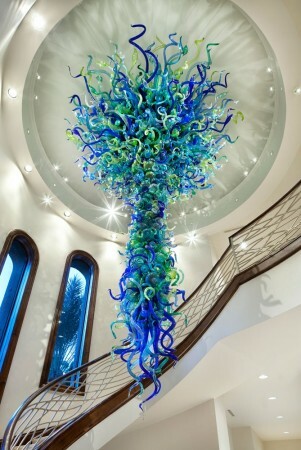 Blown glass chandeliers are magnificent creations from talented glass artists. 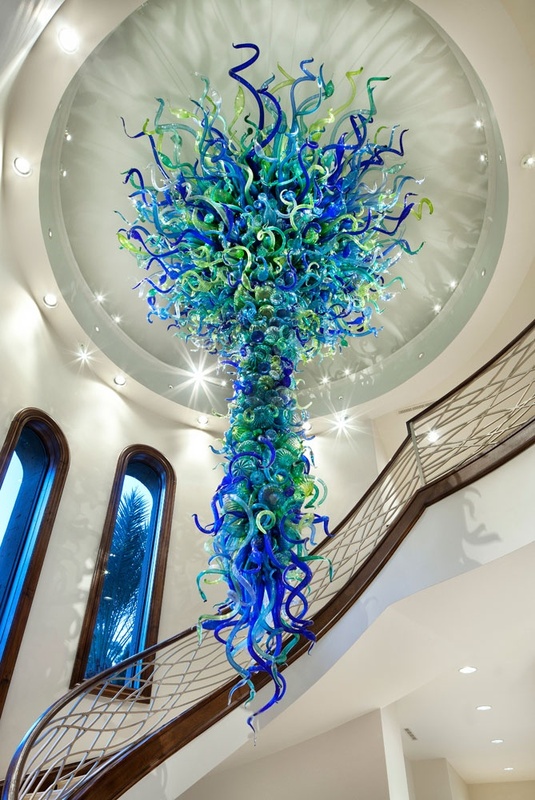 A chandelier of this nature is sure to get noticed when hung in your home. 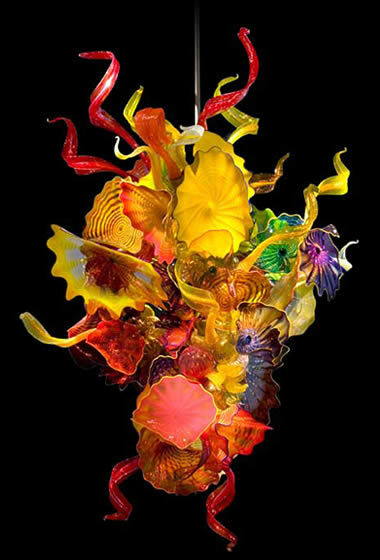 Dale Chihuly is world-renowned for his jaw-dropping icicles chandeliers that are masterpieces of glass art. 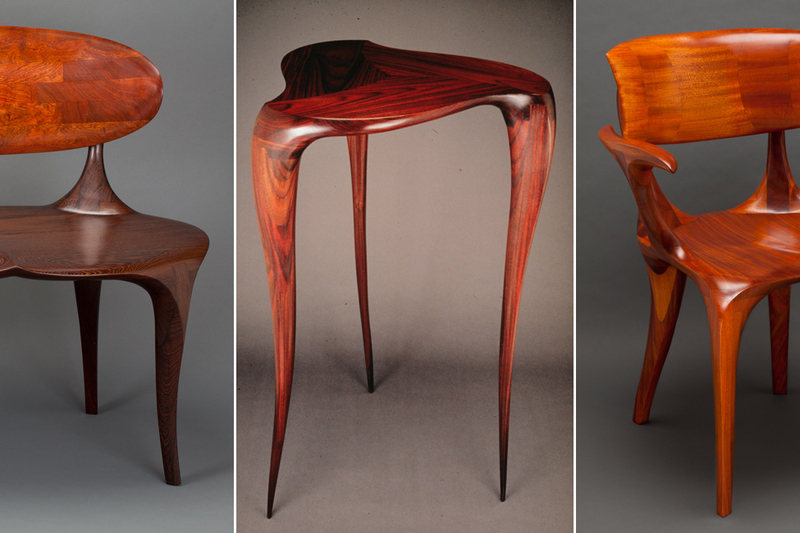 Wood, metal or glass…the medium of functional art is as variable as its creations. The artists that create these magnificent pieces of sculpture go above and beyond what is art. 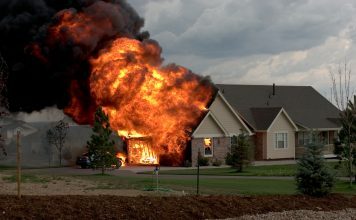 Not only is it beautiful, but it is useful. 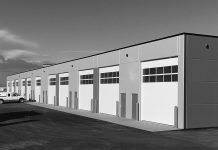 To display a work of functional art in your home is to truly embrace the artist’s hard word and creativity.